The district office Washington, D.C. U.S. 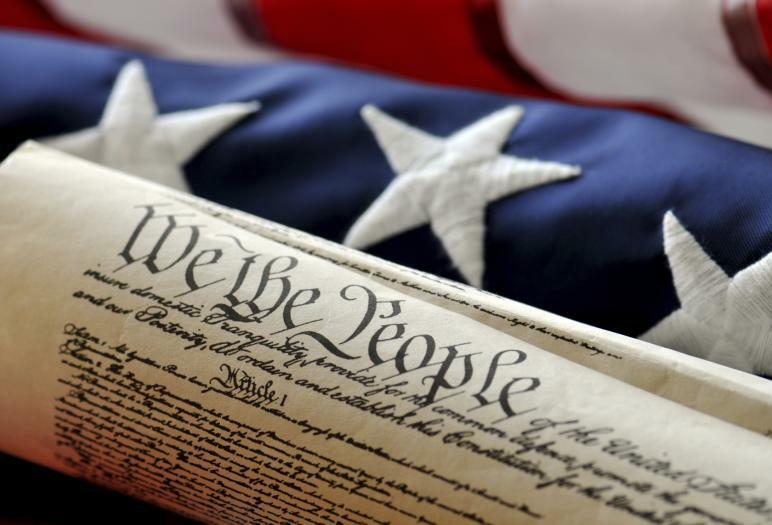 Citizenship and Immigration Services (USCIS) located in Fairfax, Virginia, has several large Oath Ceremonies scheduled in the coming months of May and June 2012. There was already an 800-person swearing in ceremony scheduled for Wednesday April 25, 2012 at George Mason University. USCIS in Fairfax, Virginia, will schedule several additional large oath ceremonies off-site. In the next months, on-site same-day ceremonies may still be held for those applicants who are back in the office, by appointment, for a re-exam or Request of Further Evidence. Depending on circumstances, on-site ceremonies for Saturday interviews (N400s only) will also be conducted through the summer months. 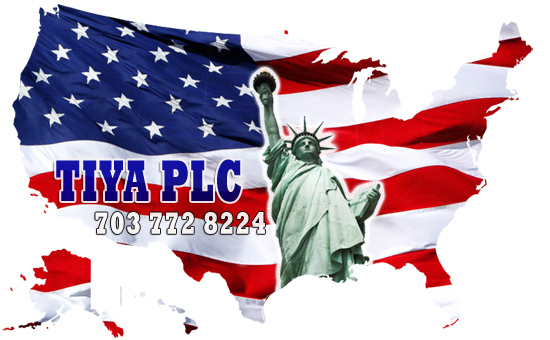 www.tiyaimmigration.com ; http://tiyalaw.blogspot.com ; www.immigrationresource.net . We represent employers, and individuals and their families in green card and all work visa matters in U.S. immigration law. We also have a focus on self-petition green card cases such as extraordinary ability and national interest waiver.